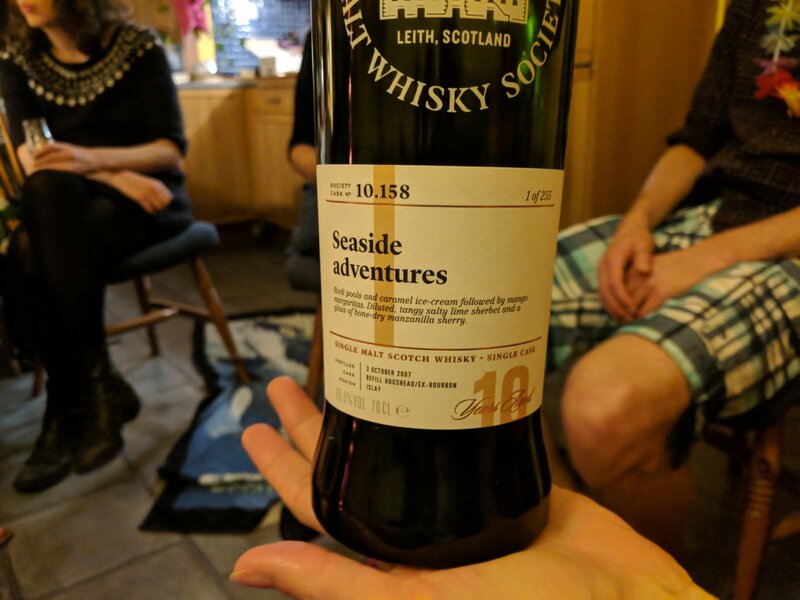 Our 99th whisky club had a coastal theme and semi-mandatory beachwear. 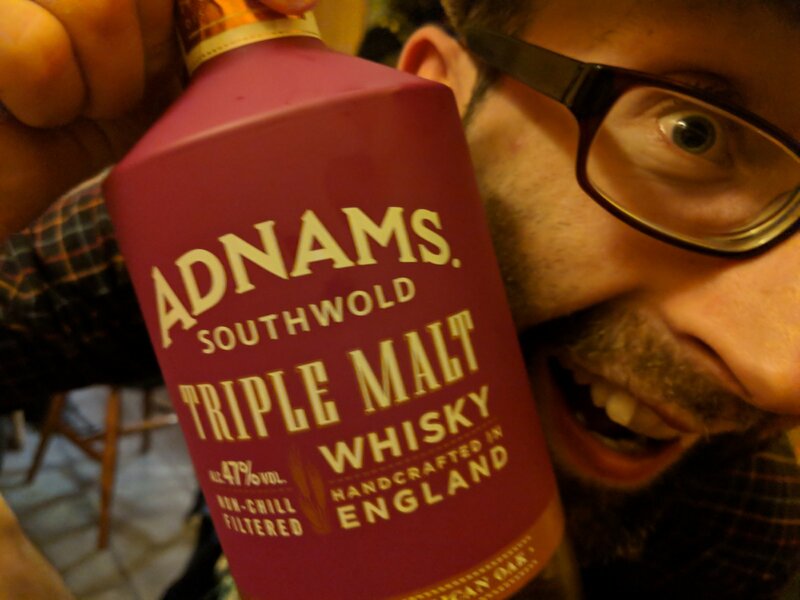 With 99 in our mind, we also got whisky ice cream! White wine, wallpaper paste, parma violets, not a strong smell. Absolutely amazing. Orange oil, shark, thick atmosphere at a warm swimming pool, comfortably sweaty - ie not in an unpleasant way but on a humid day. Salted caramel. Lots of mouthfeel. Really yummy, classy taste of distinction. Tablet, syringe of salt squeezed into your mouth in a good way, honey saline solution, orange blossom, Calvados, wee bit of bile, honey roasted parsnip. Short, very dry. Grassy, barley, out of date sherbet, metallic. Licking an empty chip packet to get the last bit of salt. Surprisingly pale colour. 99s with whisky ice cream (Talisker) might have trumped seaweed thins.